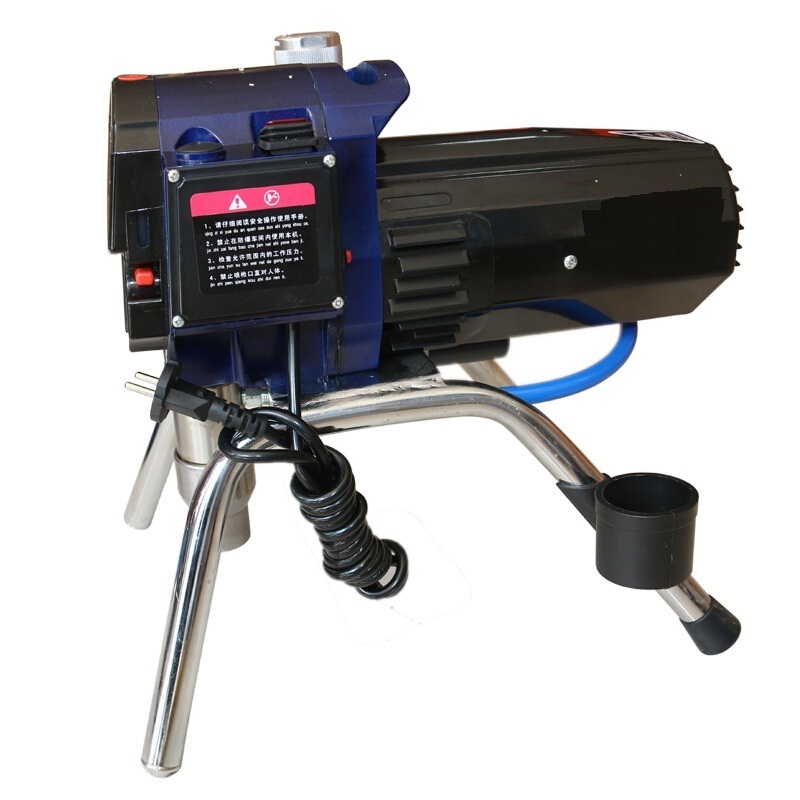 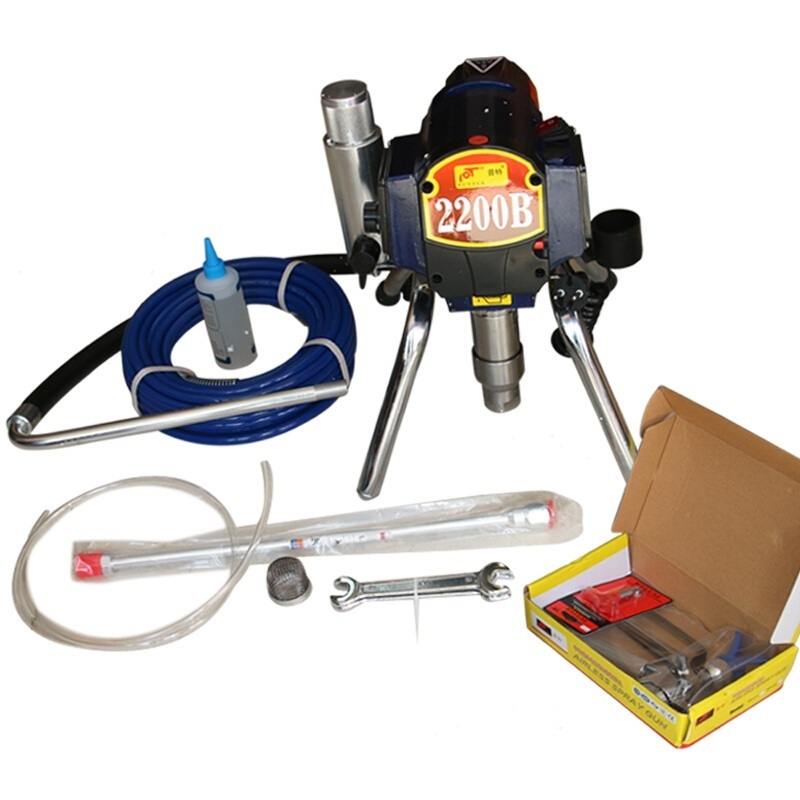 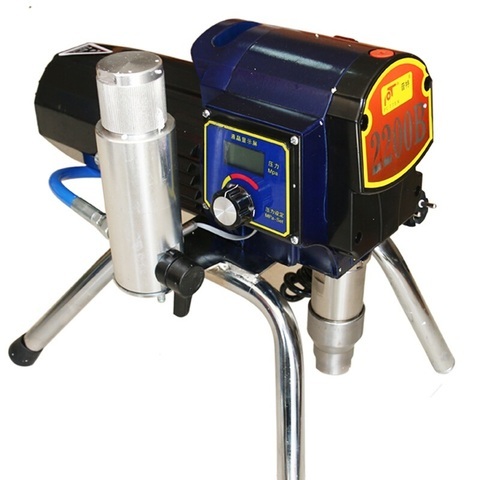 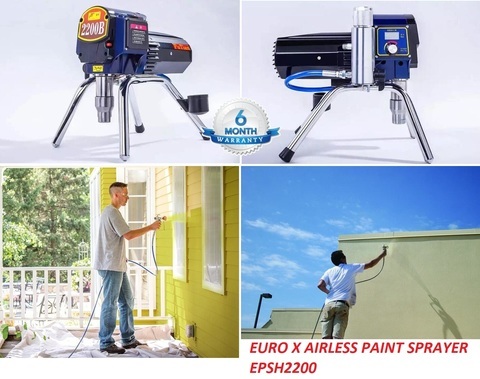 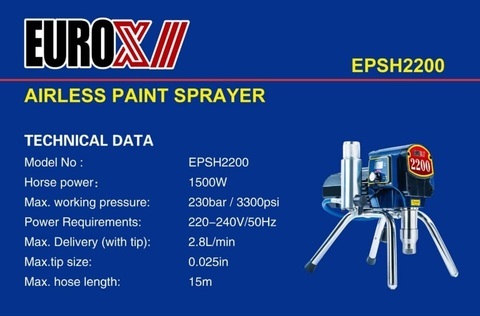 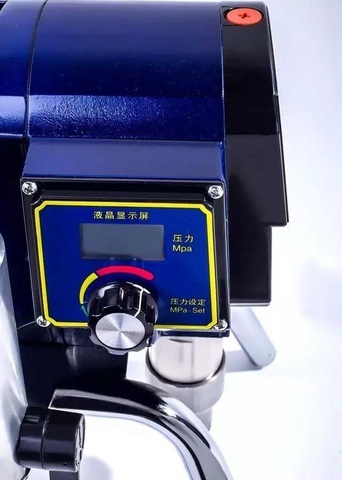 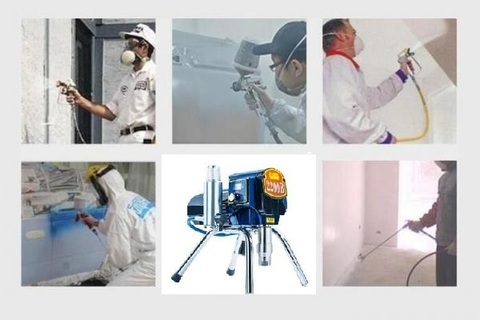 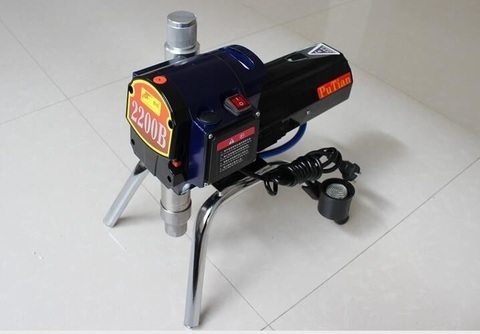 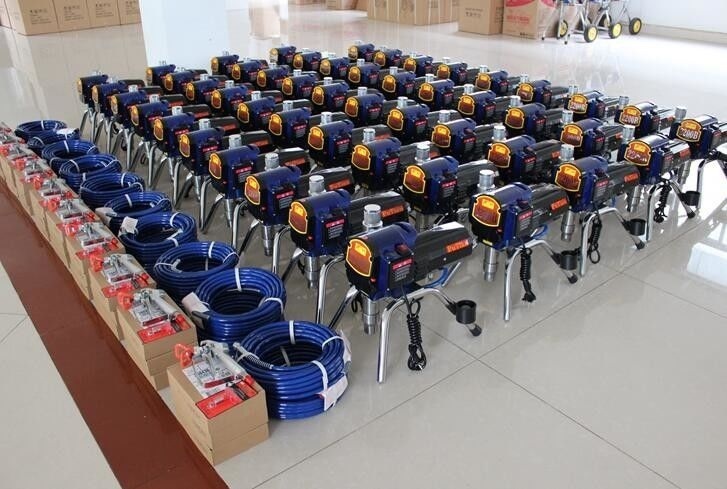 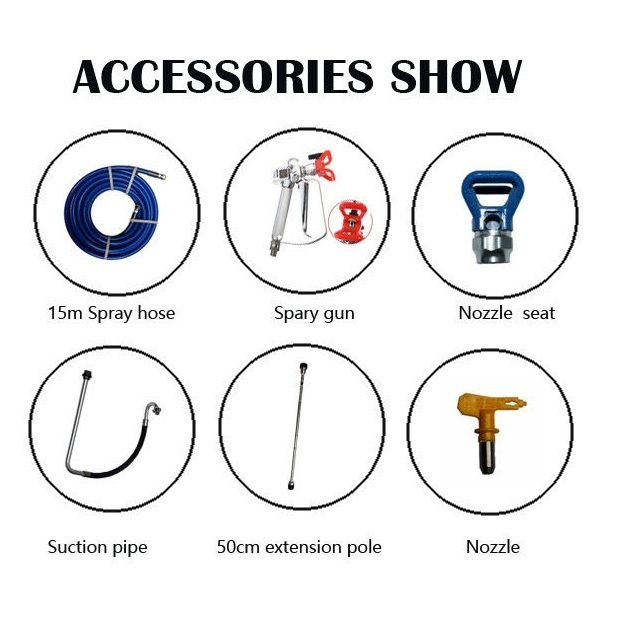 Euro X 1500W 230Bar Pressure Professional Airless Paint Sprayer..
.The heavy-duty choice for small painting contractors, property owners, handymen and large contractors with frequent spraying needs. 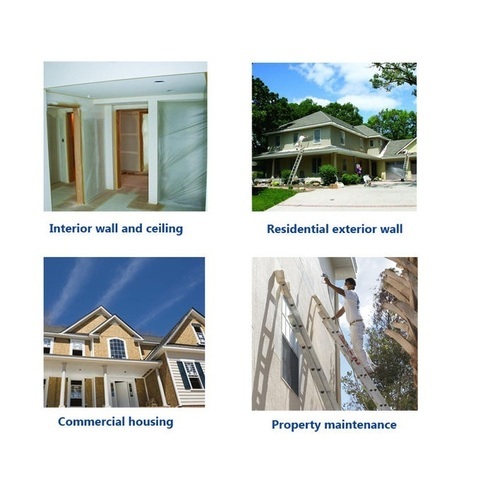 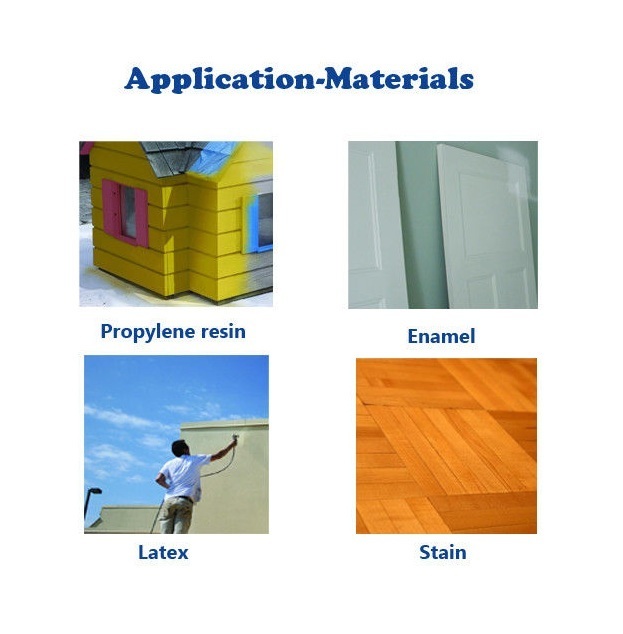 .Airless sprayers are easy to use, allow fast coverage,and provide high-quality finishes on a wide range of surfaces. .It apply material up to 4 times faster than using a brush and 2 times faster than using a roller, helping you finish your project faster. 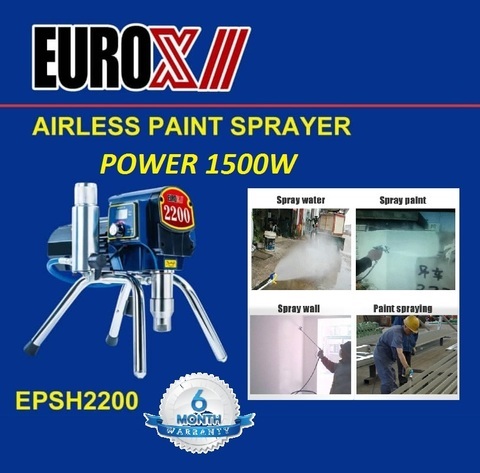 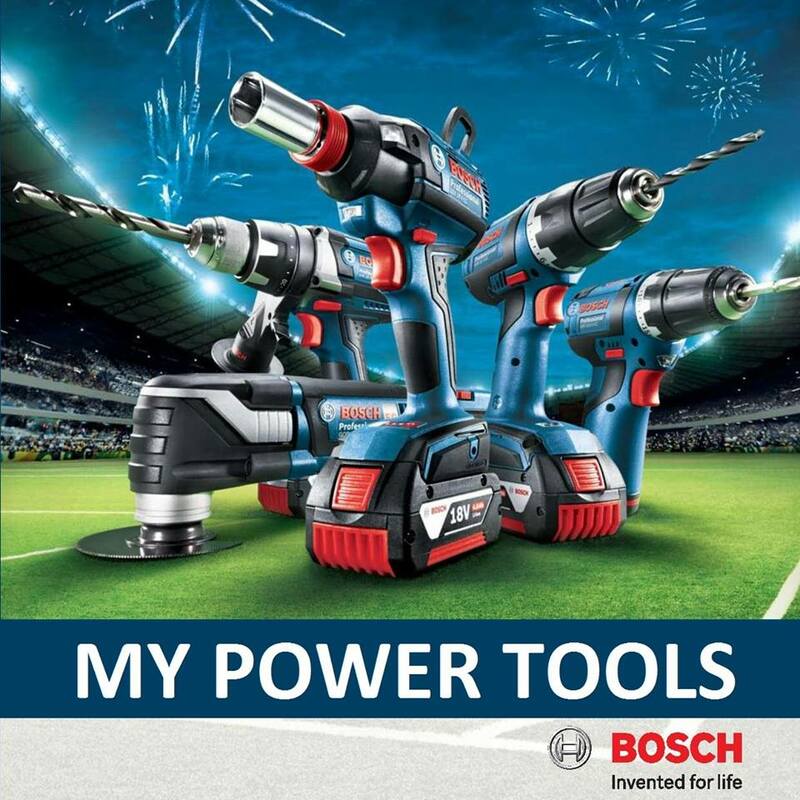 PRICE RM3,200.00..(Euro Power the professional of quality)..